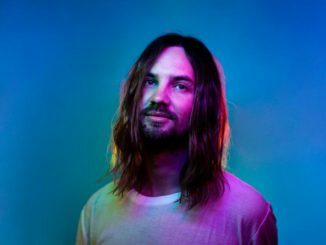 Ahead of their headline slot at Coachella this weekend and next, Tame Impala (Kevin Parker) have released their new single, “Borderline.” The track debuted on Saturday Night Live on March 30 and is out now via Fiction Records. 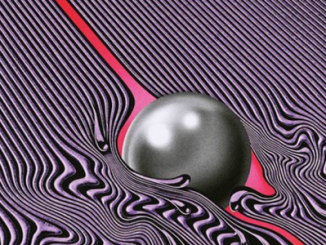 Undeniably a Tame Impala song, the blissful “Borderline” showcases the flourishes of House-inspired instrumentation first seen on the previously released “Patience.” The track features the lyrical introspection Parker has become known for, with an endlessly catchy internal call and response chorus. Tame Impala will play two UK shows this summer: The O2 in London on 8th June and Empress Ballroom in Blackpool on 24th June. 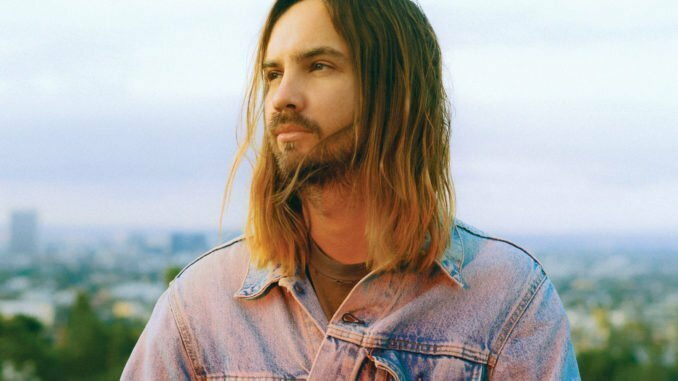 In addition to Coachella, Tame Impala will also headline Barcelona’s Primavera Festival (May 31), Glastonbury (June 26), Lollapalooza (August 1-4) and more, with festival and headline dates planned throughout 2019. Full tour dates below. 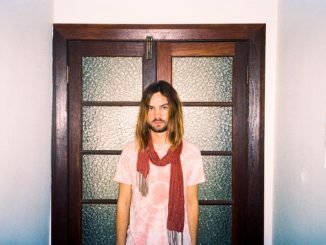 Tame Impala is Kevin Parker. His last album Currents (Interscope) was released in 2015 earning him a second GRAMMY nomination, RIAA Gold-certification and word-wide critical acclaim.